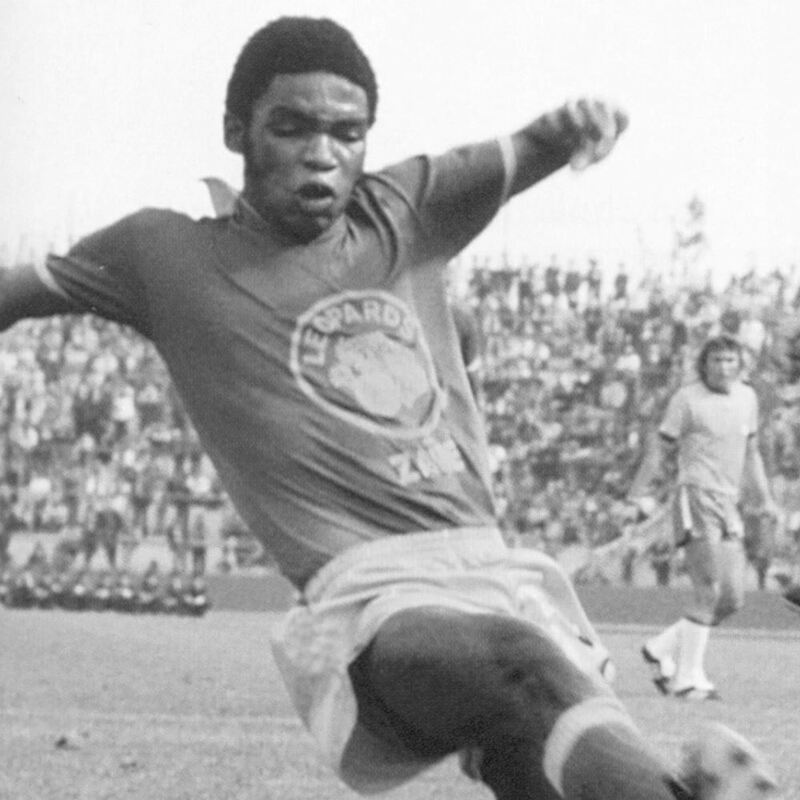 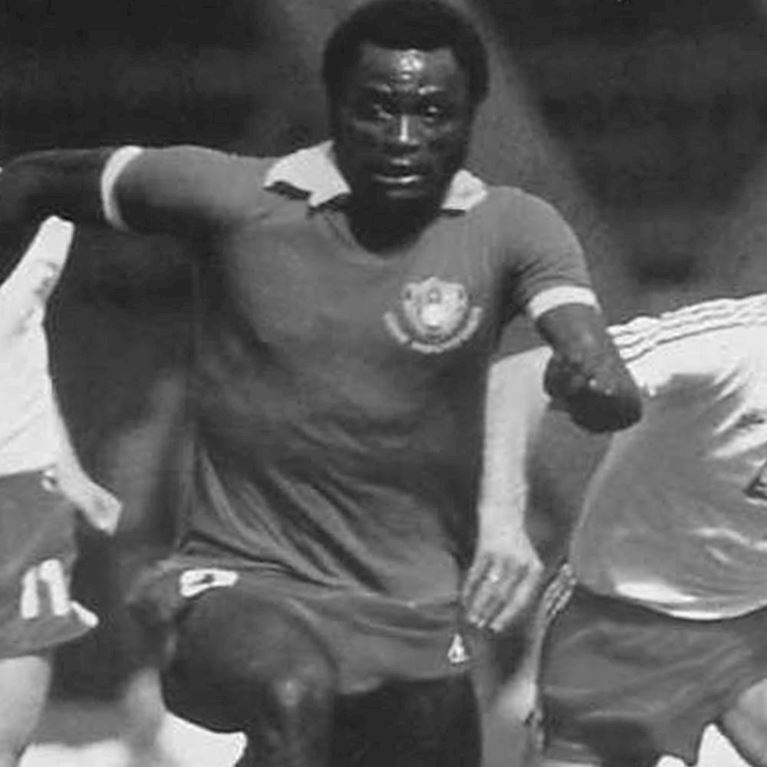 Zaïre's qualification for the 1974 World Cup came as a surprise with the rest of the world unaware the African nation was enjoying the most successful era in its football history. 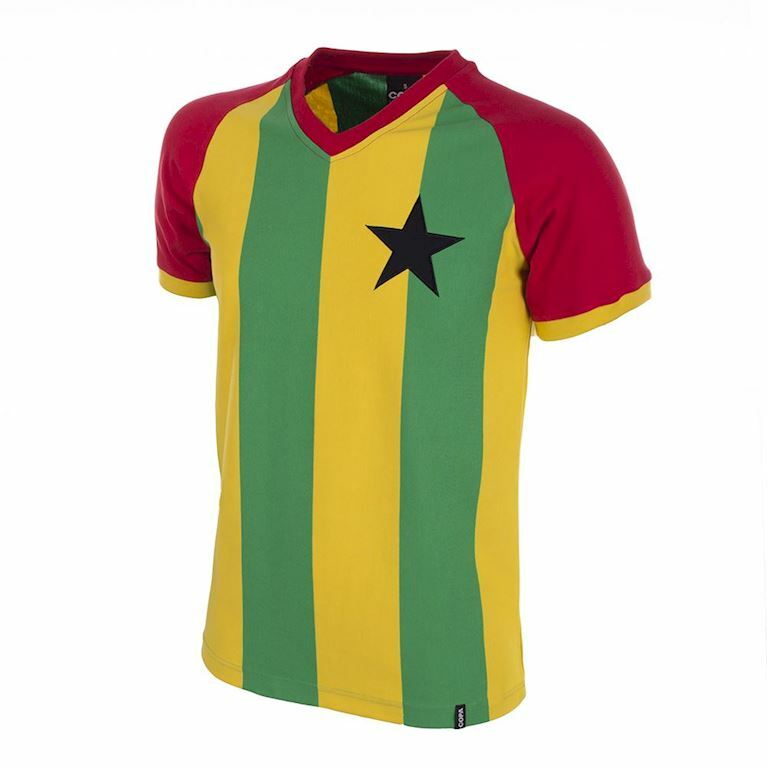 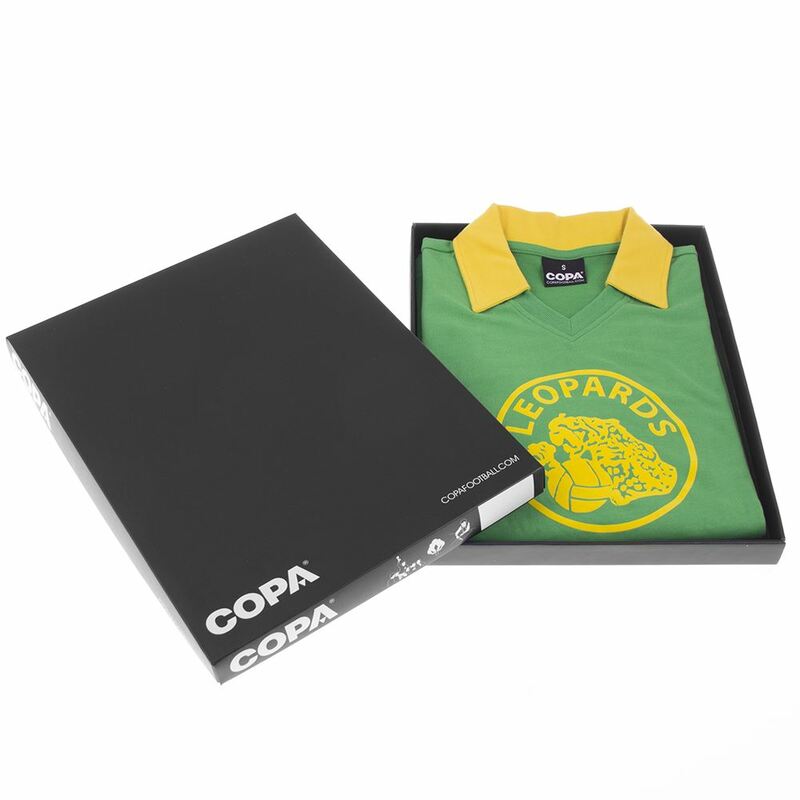 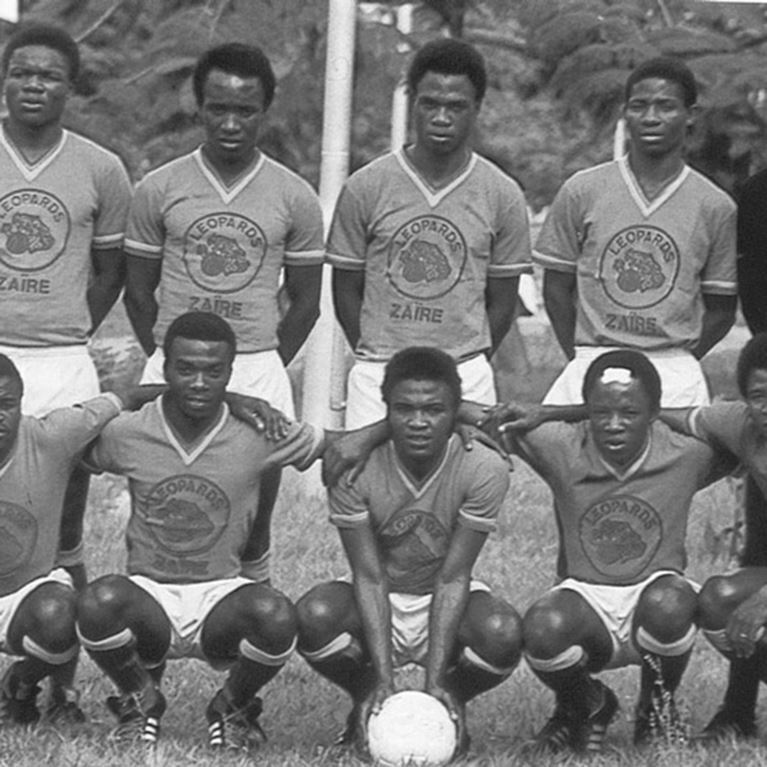 Champions of Africa in 1968 when the country was still known as DR Congo, that success was repeated in 1974 thanks to a replayed win over Zambia and the 9 goals of tournament top scorer Mulamba Ndaye. 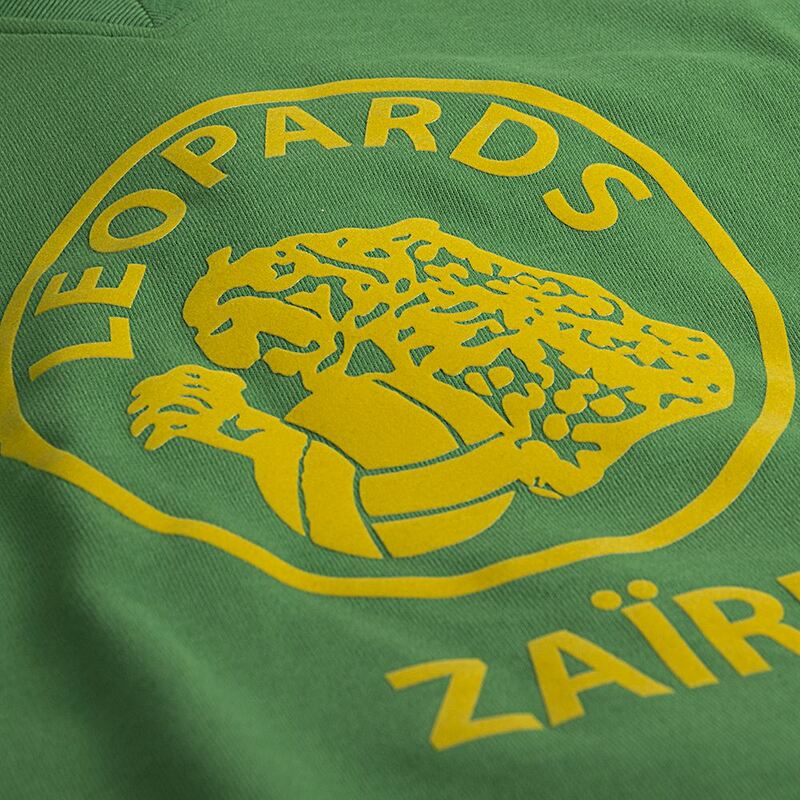 Zaïre's campaign in West Germany proved to be disastrous for a variety of reasons. 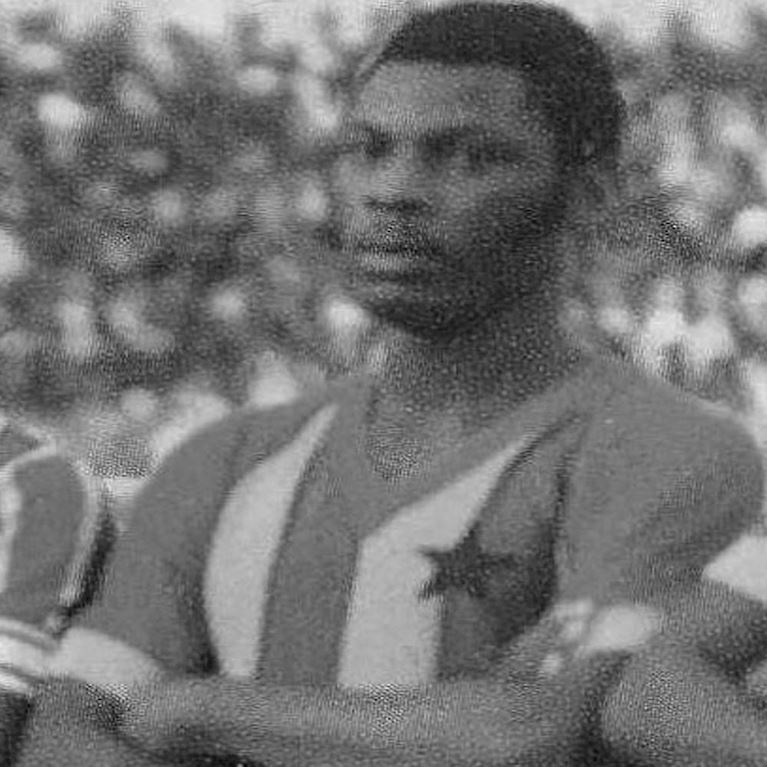 All three group games were lost and the 9-0 defeat to Yugoslavia was particularly humiliating for Zaïre's Yugoslav born coach, Zoran Vidinic. 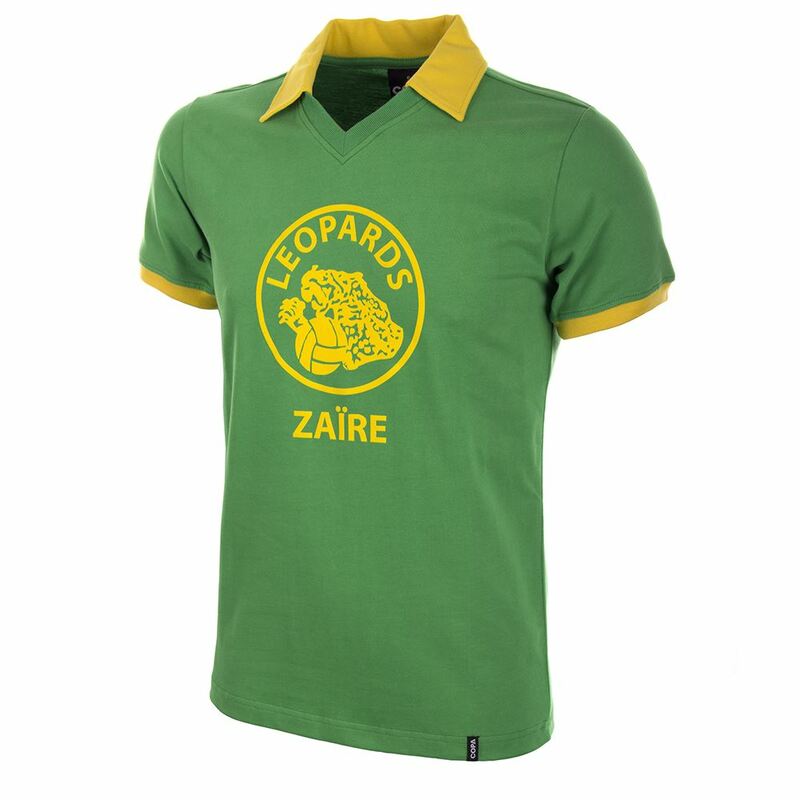 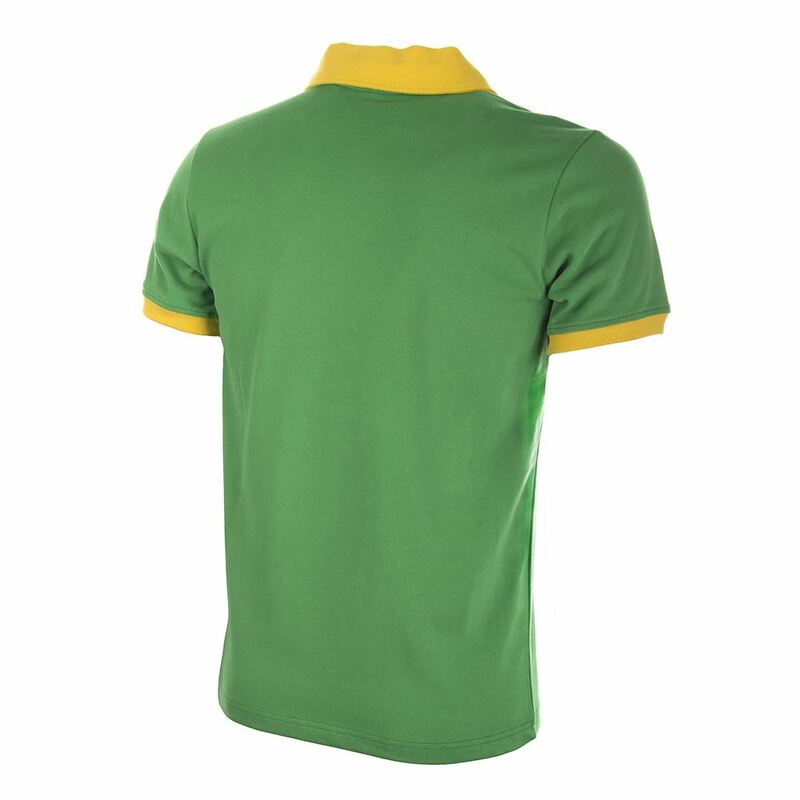 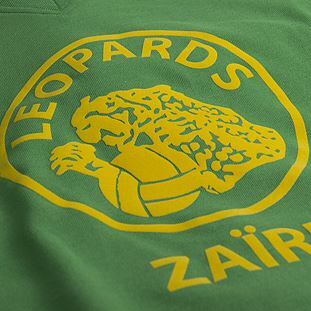 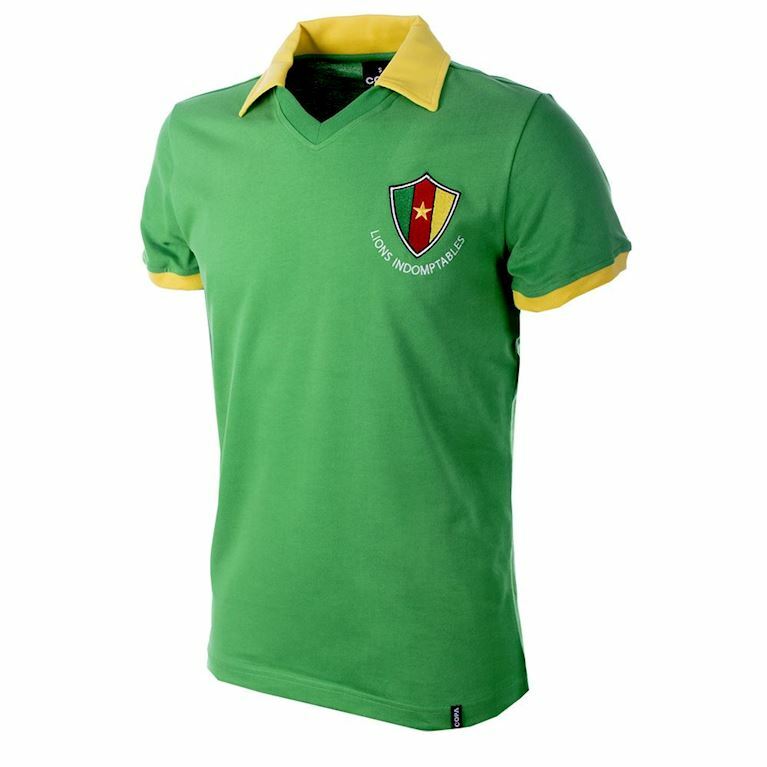 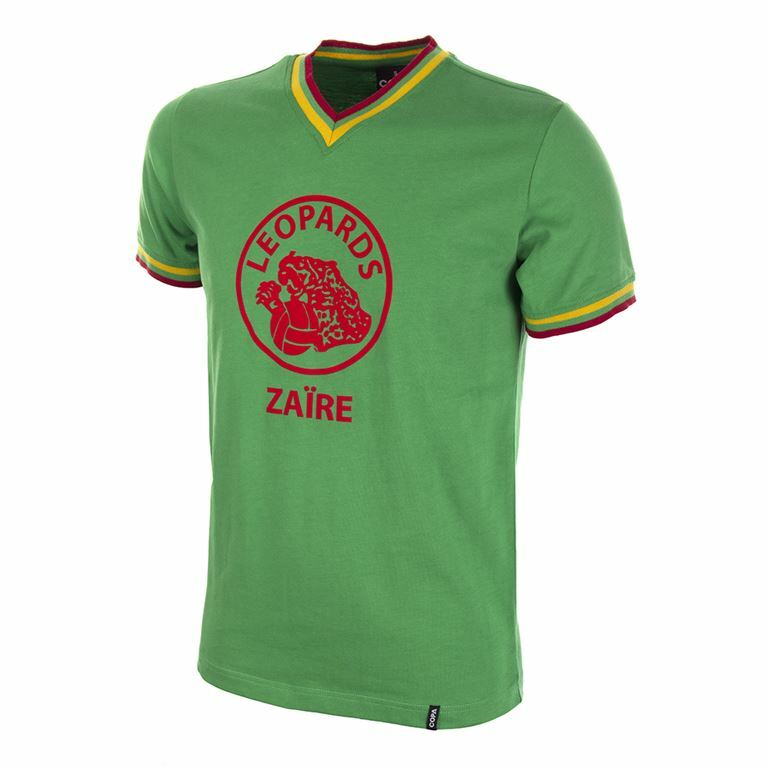 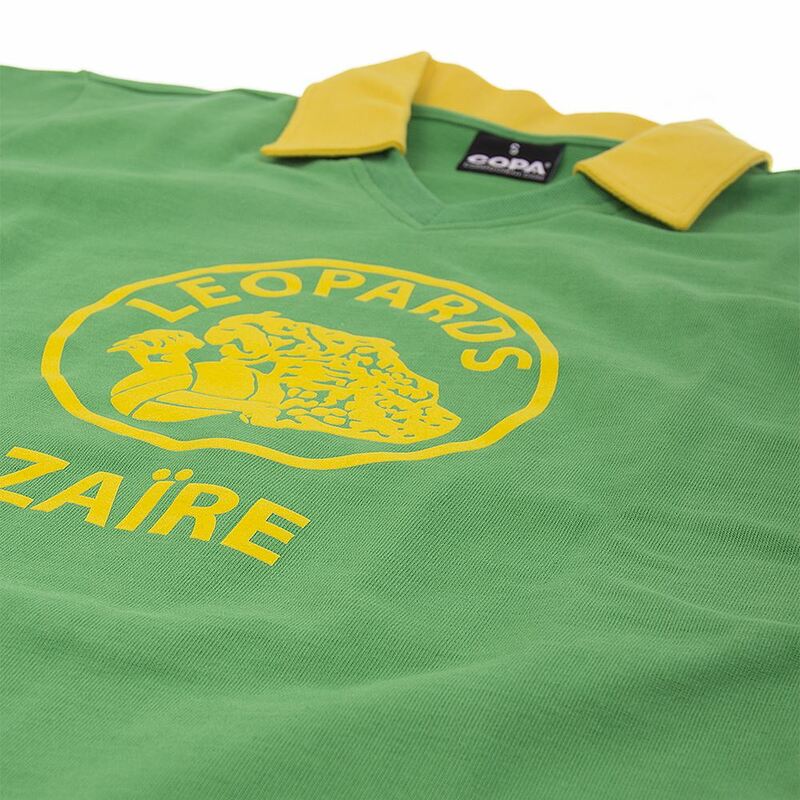 Few people at the time appreciated the pressure that the Zaïre players were under because of threats and intimidation from Mobutu, the country's dictatorial ruler.